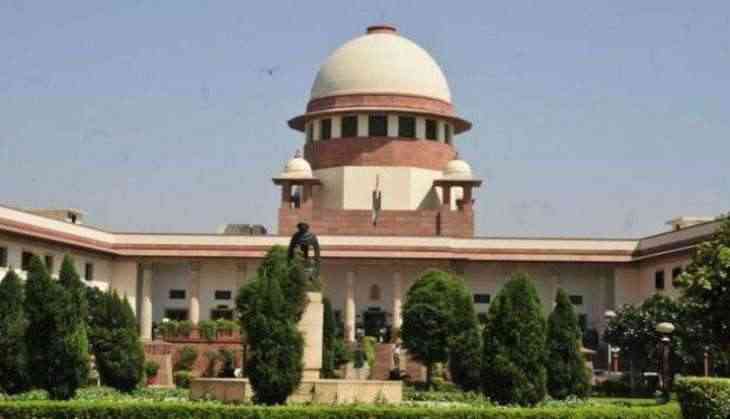 The Supreme Court on 11 December dismissed a plea filed by Pradyuman's father Varun Thakur seeking cancellation of the interim bail granted to Pinto family, the owners of Ryan International School, in connection with the murder of his son. Thakur had filed a petition in the apex court after the Punjab and Haryana High Court granted an anticipatory bail to the Pinto family in a November 21 hearing. Justice Surender Gupta, who was presiding over the case in the High Court, barred the family from leaving the country without permission and directed them to extend their help in the investigation. On September 8, Pradyuman was found in a pool of blood with his throat slit inside the school, sparking a public outcry following which the Gurugram Police arrested bus conductor Ashok, accusing him of killing the seven-year-old student. However, the Central Bureau of Investigation (CBI), which is now probing the matter, gave him a clean chit and held a class 11 student of the school responsible for the murder. Pradyuman's family have alleged the Pinto family to be complicit in the crime.